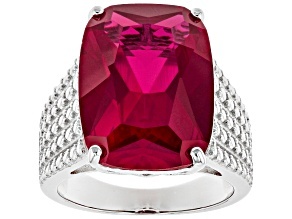 When you wear the color red, you instantly stand out. 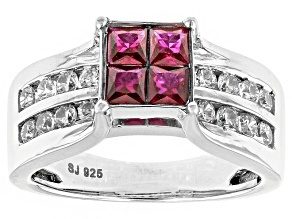 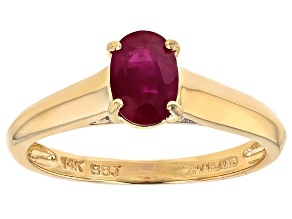 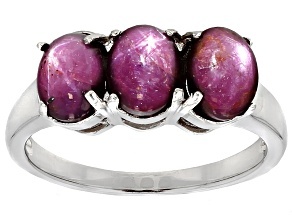 Accessorize with one of these ruby rings from JTV, and you will catch the eye of every person in the room. 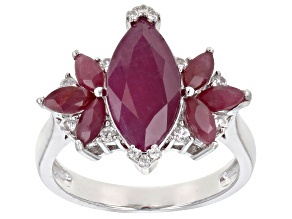 This diverse selection includes ruby rings in a variety styles. 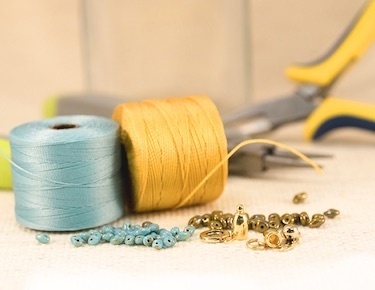 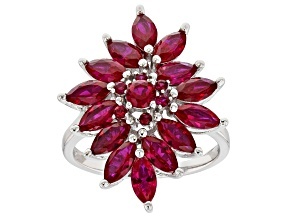 Discover big rings, small rings, elaborate rings and simple rings. 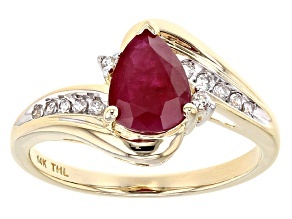 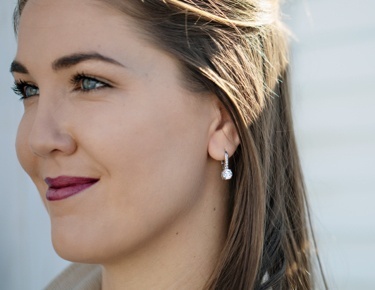 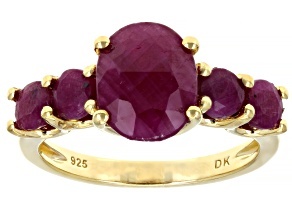 Beautiful and affordable, these ruby rings are a win-win for the savvy shopper. 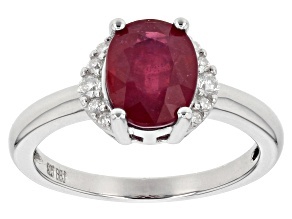 Find a ruby ring you will cherish forever. 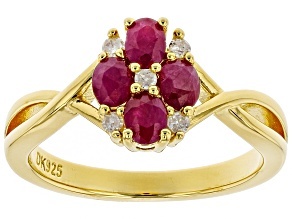 For a darling piece you can wear on a daily basis, try a heart shaped ring. 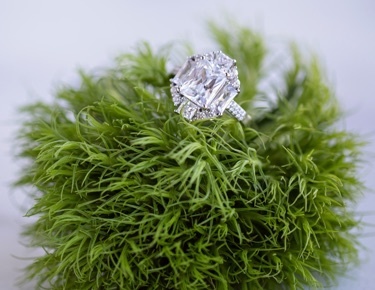 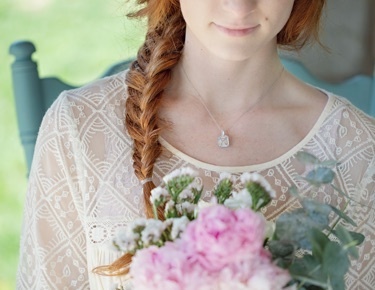 A floral ring might suit you if enjoy nature, while a halo ring creates a look that's nothing short of angelic. 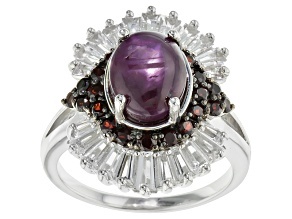 Search for statement rings if you have a flair for the dramatic, or refined rings if your style is subtle. 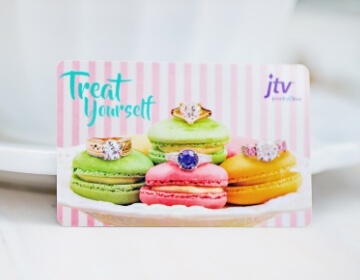 Remember that it's okay to treat yourself, every once in awhile. 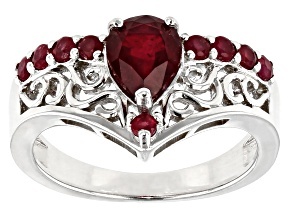 Give a ruby ring to a loved one. 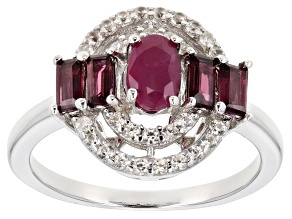 The perfect ring will make any birthday or anniversary memorable. 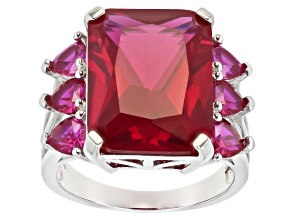 And no matter what the season, red is always in style. 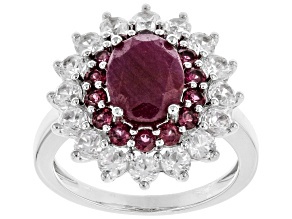 Place a ruby ring under the tree at Christmas time, or surprise your special person at Valentine's Day dinner. 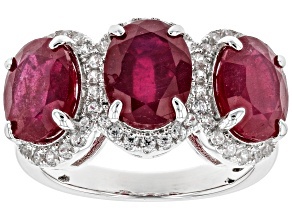 Since rubies symbolize love, they are a beautiful present for any occasion. 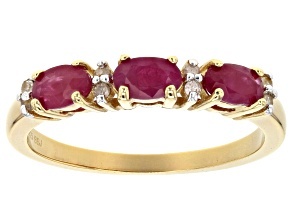 Shop for one or shop for several. 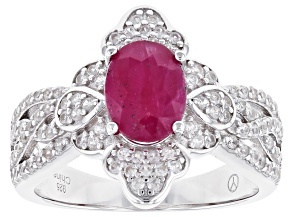 You can mix and match ruby rings for a trendy look. 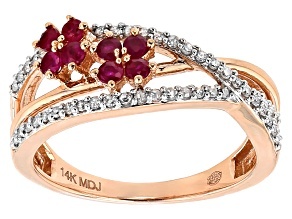 Try pairing with other ruby jewelry, or make things easy by purchasing a ruby jewelry set. 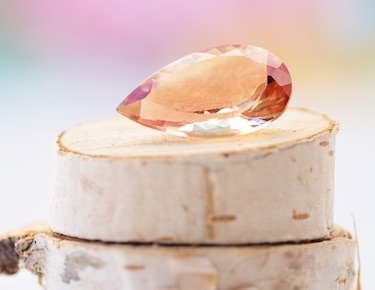 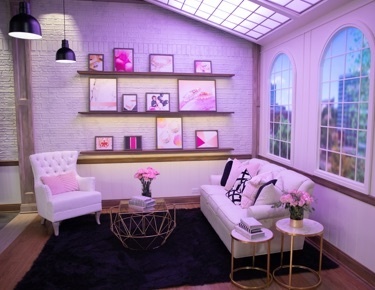 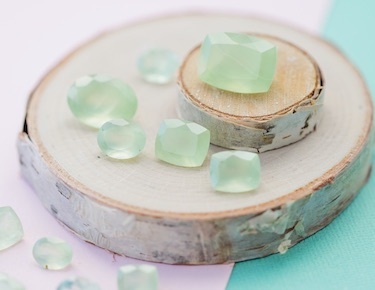 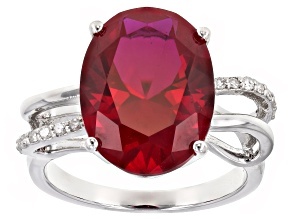 This selection also includes high-end ruby rings from brands such as Bella Luce and Artisan Gem Collection. 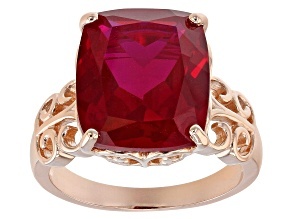 Explore ruby rings for women today.